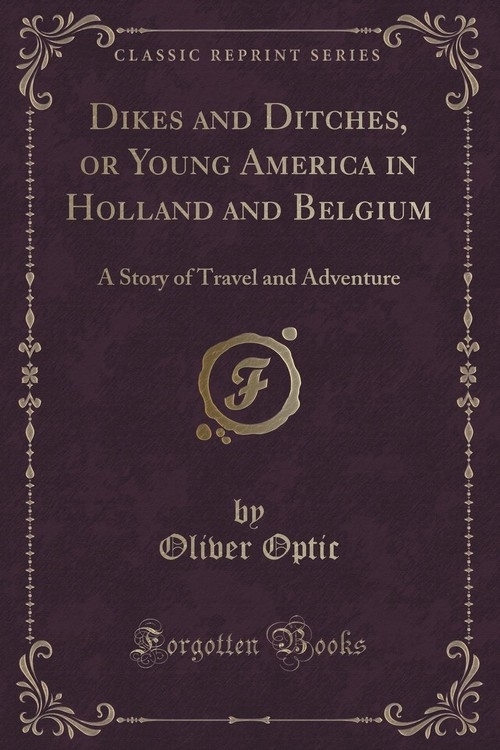 Dikes and Ditches, or Young America in Holland and Belgium: A Story of Travel and Adventure was written by Oliver Optic in 1872. This is a 364 page book, containing 94814 words and 4 pictures. Search Inside is enabled for this title.